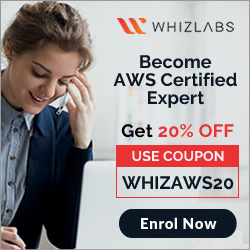 AWS provides a lot of services and these services are either Global, Regional or specific to the Availability Zone and cannot be accessed outside. Most of the AWS managed services are regional based services (except for IAM, Route53, CloudFront, WAF etc). A security group is tied to a region and can be assigned only to instances in the same region. You cannot create an endpoint between a VPC and an AWS service in a different region. Each resource identifier, such as an AMI ID, instance ID, EBS volume ID, or EBS snapshot ID, is tied to its region and can be used only in the region where you created the resource. An instance is tied to the Availability Zones in which you launched it. However, note that its instance ID is tied to the region. 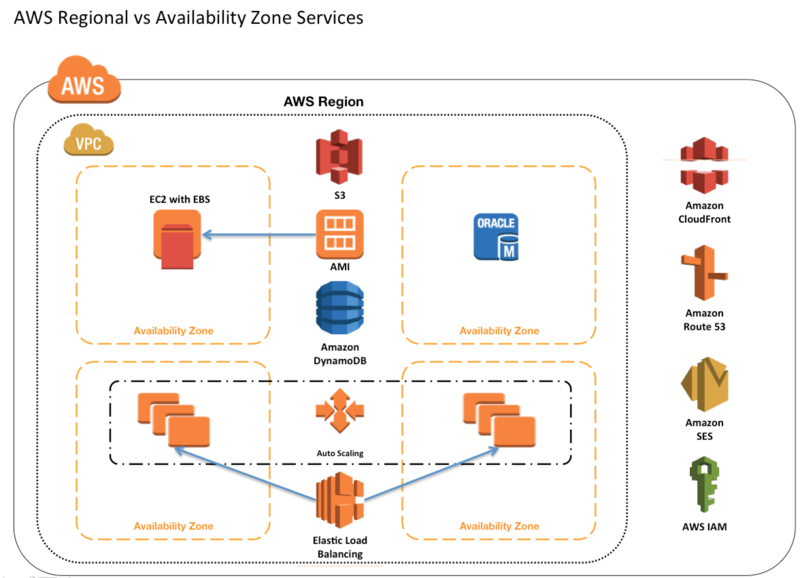 Amazon EBS volume is tied to its Availability Zone and can be attached only to instances in the same Availability Zone. What is the scope of AWS IAM? What is the scope of an EC2 EIP? What is the scope of an EC2 security group? I believe it’s only Amazon Elastic Compute Cloud (EC2) as Amazon Elastic Load Balancing has cross-zone ? Elastic load balancing needs you to add subnets in all availability zones, that need to be supported, so that it can route requests to. Rest are either global or taken care by AWS itself. I have double checked that S3 is a global service. Can you please confirm on this? When you create a bucket you have to specify the region. Also, the data is replicated within the same region. You have to exclusively perform a cross region replication. It has a global name space, but it’s a regional service. You can access your data only in one region. The name has to be unique globally. Can you include RDS, SNS, SQS details also here? Thanks Rick, security groups are created and used within VPC, but it can be used within peered VPC as well. A security group is tied to a region and can be assigned only to instances in the same region. You can't enable an instance to communicate with an instance outside its region using security group rules. Traffic from an instance in another region is seen as WAN bandwidth. The following table summarizes the differences between security groups for use with EC2-Classic and those for use with EC2-VPC. Yup Dan, i have listed only for VPC as EC2-Classic is no more relevant and does not come in exams. 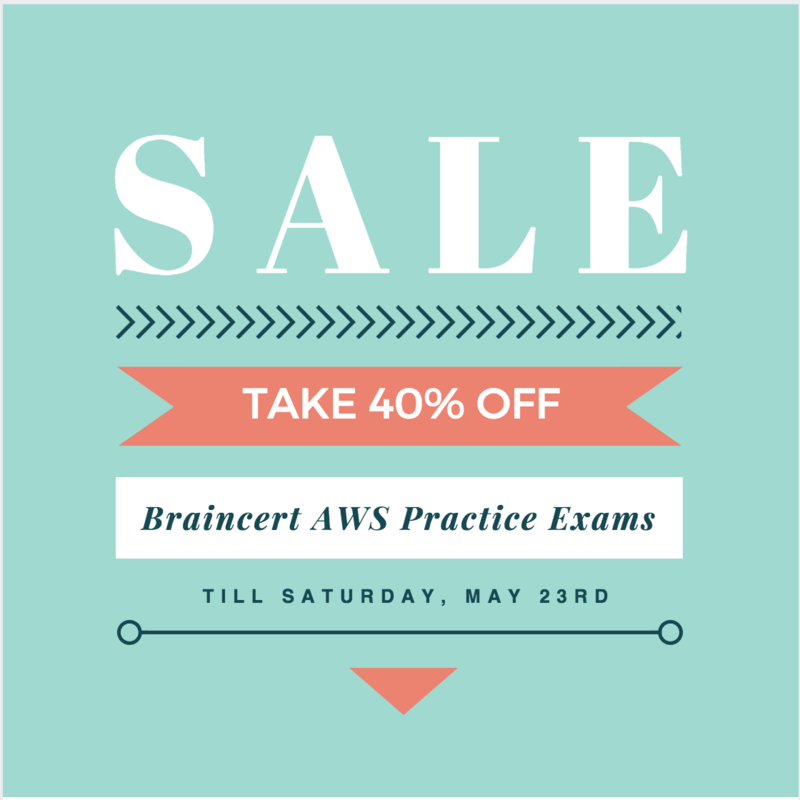 Your Blog is Awesome to prepare for AWS Certifications. Currenlty i am preparing for AWS SA Pro. In VPC Peering topic, Currenlty inter region VPC Peering is Supported. So Could you update your blog? Sure Trinadh, will update the same. For Q #6 – “What is the scope of an EC2 security group?” The answer should be VPC and not Region. When you create a security-group, AWS asks you to specify the VPC for which it applies. Also, you can create multiple VPCs within the same region but cannot use a Security Group from 1 VPC for instances in another VPC in the same region. Thanks Swapnil. Agreed to the comment. But the grouping here is primarily between Global, Regional and AZs. A VPC is within a region and spans across multiple AZs. Also Security group can span across Peered VPCs. thanks Steve for pointing out, seems left out during the previous update. Thanks for consolidating. Very helpful. Thanks Prachi, VPC peering can now span inter-region.